This is my invitation to you to join me for an intensive and life changing day of alignment, creativity, clarity, and action so you can fully commit to your dreams in 2017. This is for you if you are ready to create a life and business where you feel alive and excited about the day ahead, because you are making your dreams a reality. Does it sound too good to be true? Well, it's exactly what I've done for the last 10 years, and I can show you exactly what to do. 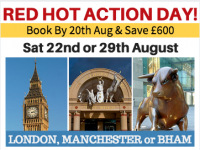 Then join me in Birmingham on Saturday 28th January, and let’s build the online business that you want, where you get to do ALL on your terms whilst taking control of your earning power. The business of YOU: How to create a business and make a living from doing what you love that fits in with your lifestyle of choice and step away from swapping your time for money! I’ve grown my business from scratch and I know what works and just as importantly, what doesn’t work. 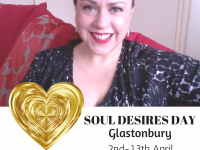 I employ my skills and business experience from 10 years of following my passions and doing what I love to give you one of the most important days you can experience for yourself and your business. 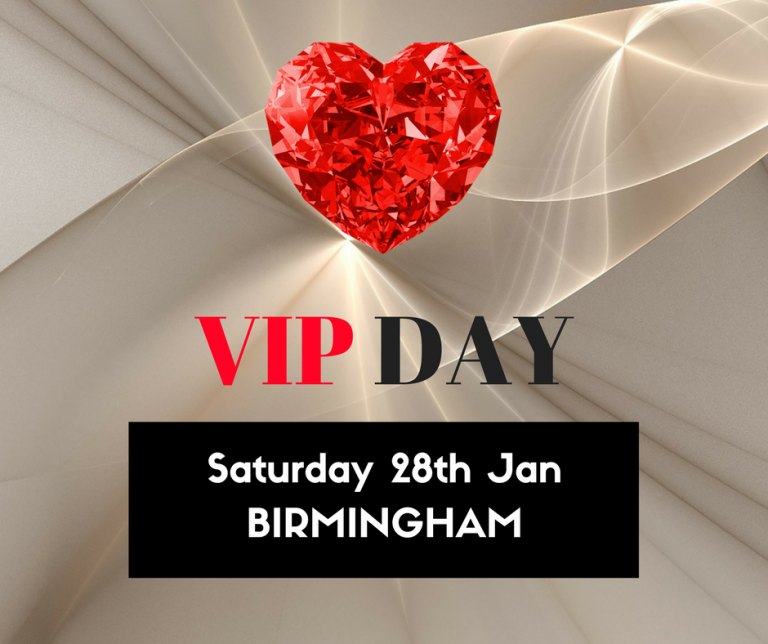 Then join me in BIRMINGHAM on SATURDAY 28TH JANUARY where we will get together for the day and work on exploding your success! Design your entire sales plan for the rest of 2017 and you will bring it to life right there and then on the day! I’ll be sharing my personal highs, the lows, and everything in between from my 10 years in business. Ten years of working on my dreams, my goals, following my passions and creating a life of freedom, on my terms. And it doesn’t end when the day ends! You will ALSO receive 4 x 20 minute power coaching calls and unlimited email support for a month so you can have my support on whatever you need whenever you need it. 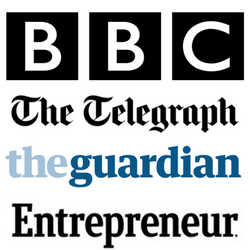 How would you life and business change from one transformative day like this? 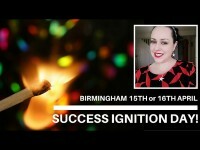 IGNITE your success! Birmingham 15th Or 16th April!